You may be able to use your smartphone for double the time as early as 2017 with new tech. Smartphone tech is moving forward at a lightning speed but mobile battery technology has not managed to keep up. Our phones are an increasingly important and central part of our daily lives. For this reason, they are becoming faster, more powerful and with higher resolution displays. Those features require energy. Unfortunately, the amount of energy they require is too much for the average smartphone battery life. Among the main struggles faced by smartphone owners is the need for a better phone battery. 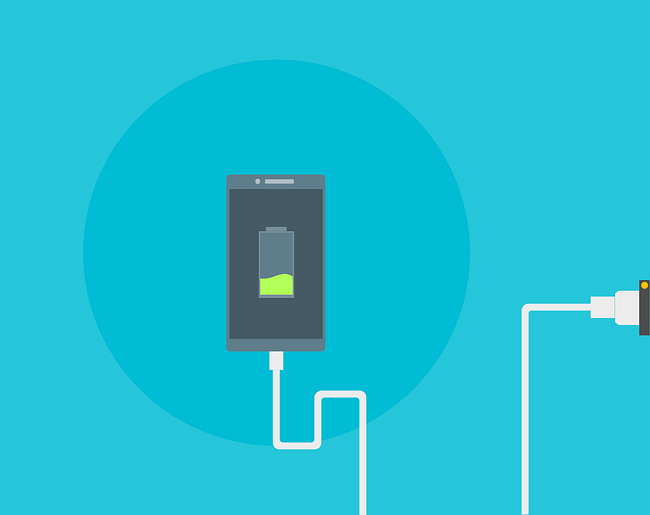 Mobile battery technology is falling short of an average user’s usage requirements. As smartphones become more awesome, they are consuming a larger amount of juice in a smaller amount of time. The phone lithium-ion batteries have not increased in capacity at the same rate as phones have increased in need. However, new technology under development by SolidEnergy Systems may have the potential to change that. The company has been focused on improving drone battery life, but this tech could also have other applications – smartphones, for example. This mobile battery technology uses lithium metal foil anodes instead of using graphite. The foil makes a considerable difference. Today’s mobile battery graphite anodes are considerably thicker. In fact, the foil is only 20 percent the thickness of the anodes made from graphite. 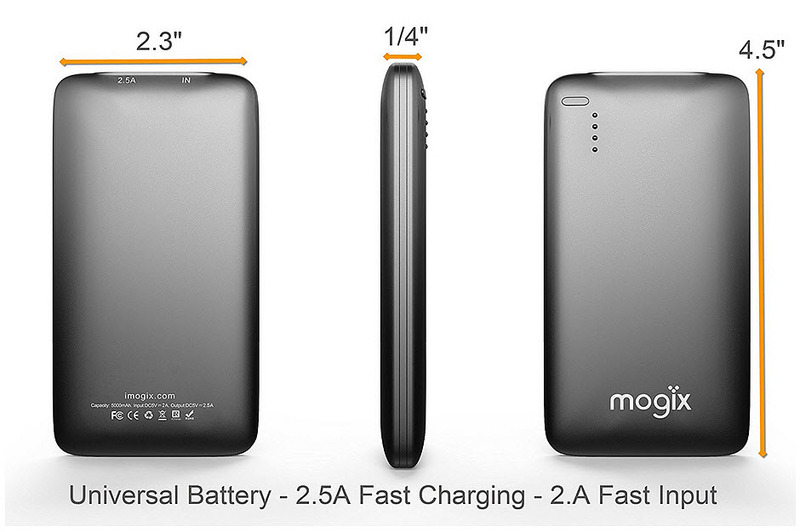 This is important because it gives batteries more physical space for improving capacity. SolidEnergy CEO Qichao Hu said this difference will let tomorrow’s batteries hold twice the capacity. Said simply: batteries will be able to fit much more power into the same amount of space. Hu explained that this means twice the capacity in the same physical size battery or the same capacity in a half-size battery. Moreover, SolidEnergy isn’t just working on a concept anymore. Its prototype battery was unveiled last year. At that time, the prototype was already half the physical size of the battery in an iPhone 6. Yet, it had a 2.0 amp hours capacity. The iPhone 6 battery has a 1.8 amp hours capacity. Therefore, in half the physical space, the mobile battery technology already offered more than twice the capacity. The company is going to start selling its Freewheel wireless service that is based exclusively on WiFi connectivity. Cablevision has announced that it will be going into direct competition with mobile technology service providers in February, when it will start to sell a new service that it has called Freewheel, which is meant to be a low cost, WiFi based alternative to traditional cell phone connectivity. The existing internet service subscribers at Cablevision will receive the first offers for Freewheel. Those who subscribe for $9.95 per month will be able to take advantage of their mobile technology through unlimited talk, text, and data. That said, for consumers who aren’t already internet service customers at that company, the same package for their smartphones would be $29.99 per month. This will clearly be much more appealing to those customers who are already subscribers of internet service through the company. At the time of the launch, Cablevision will be selling only one piece of mobile technology: the Moto G.
Customers purchasing the Motorola smartphone through Cablevision and its Freewheel program can expect to pay $99.95 for that mobile device. It will be preloaded with authenticating apps that function with any of the hotspots from that service provider. In 2007, Cablevision began the expansion of its own Optimum WiFi network, and it now boasts over 1.1 million hotspots throughout the New York tri-state area. In 2014, the company implemented WiFi sharing similar to Fon, which made it possible for many of the routers of its customers to be converted into public hotspots, simply by adding a separate additional network that is accessible by any Optimum customer. That would now include Freewheel subscribers, once that program officially rolls out. Additionally, Freewheel customers will also be able to use their mobile technology at any of 300,000 more hotspots across the United States, through the CableWiFi initiative, which interconnects WiFi access points from large providers such as Time Warner Cable, Cox, and Comcast. The service will also allow a customer to use their device with any other WiFi network to which he or she has access, including home and work.